You see, World Cup finals are usually tightly contested affairs. Usually, both teams are content with avoiding the big mistake. They don’t usually go for broke on such a massive stage. Usually. That wasn’t the case here. After spending most of this World Cup courageously protecting their own goal and missing opportunities at the other end, the US Women capped a historic run via offensive fireworks. In a totally absurd World Cup final, the USWNT burst out of the gate with two Carli Lloyd goals in the first five minutes. That was a dream start in and of itself, but the offense wasn’t done. Just nine minutes later, Lauren Holiday blasted in a third. Then Lloyd went for hat-trick glory from midfield and the rout was on. Four goals in 16 minutes. Watching the USWNT this World Cup, no one in their right mind would’ve predicted this type of goal scoring waterfall. 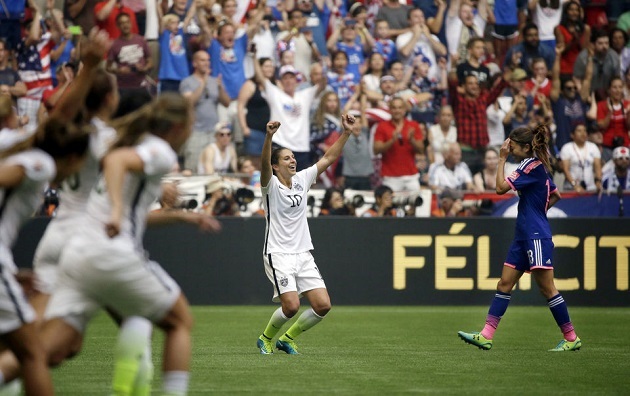 Manager Jill Ellis’ side had been stout on defense and stuck in sand on offense. Coming into the tournament, many looked at the back line and had their doubts. Julie Johnston was a 23-year-old no-name. 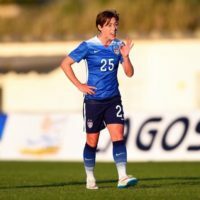 Meghan Klingenberg also lacked big game experience. As it turned out, Johnston and Becky Sauerbrunn created a formidable center back tandem, while Klingenberg and right back Ali Krieger controlled the flanks. Hope Solo could’ve napped for large chunks of each game. On the other end, the attack couldn’t quite get it going. The US Women managed just nine goals in the six games before the final, a far cry from expectations considering the offensive talent on hand. Whether the root of the issue was Ellis’ lineup choices, inconsistent midfield play, a failure to finish chances, or a disappointing cocktail of all three, the USWNT just didn’t look right. In fact, it wasn’t until the Germany semifinal matchup when things started to turn around. 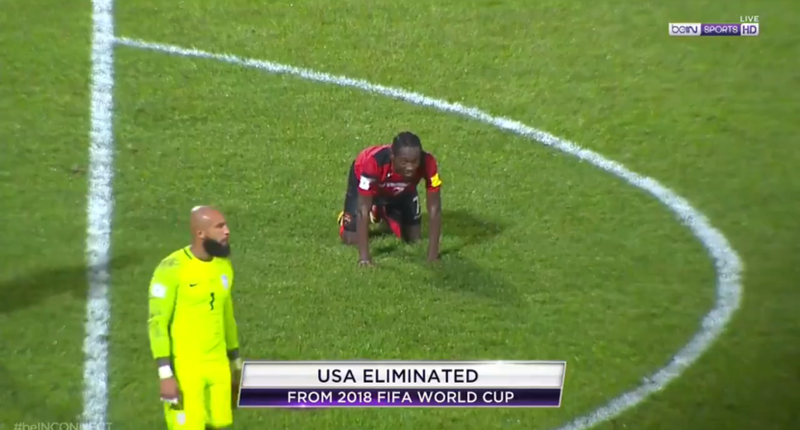 Against the number one ranked country, the American attack suddenly looked lethal. This gave fans hope that this would continue in the final against a lesser Japan side. And they were right. 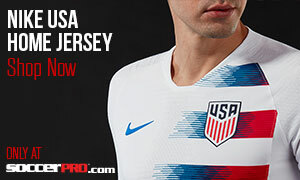 Before you could properly get settled onto your barstool, Clutch Carli Lloyd had opened the floodgates on a clearly planned set piece by storming into the box from deep. Megan Rapinoe struck a low, hard cross that Lloyd met with a deft outside foot. Mere minutes later, Lloyd doubled up the lead from another set piece, this time from Lauren Holiday. By the time Lloyd received the ball at midfield with space in the 16th minute, American confidence was soaring. Nothing could stop this onslaught of attacking firepower. So Lloyd decided to let it fly on an out-of-position keeper, because why in the world not? It was the ultimate heat check goal. That completed her hat-trick and gave her five goals in Olympic or World Cup finals, which isn’t even counting her big-time performance vs. Germany in the semis. With Alex Morgan and Abby Wambach only finding the back of the net once each, the USWNT needed someone to jumpstart this anemic offense. Lloyd turned out to be the perfect choice. Her steely, substance-over-style demeanor paved the way to the first American World Cup victory in 16 years. 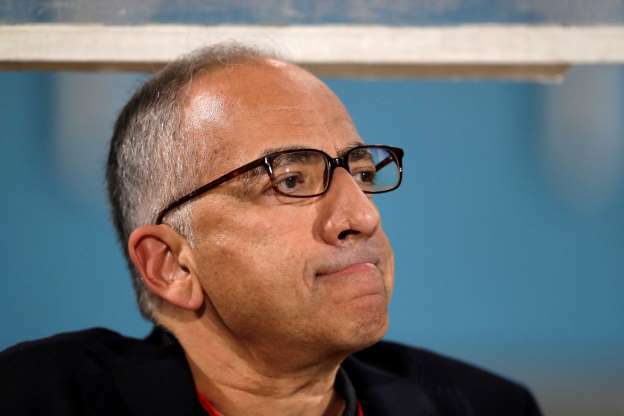 While kids all over this country begin hanging Carli Lloyd posters on their wall, Rapinoe, Holiday, Morgan Brian, and Tobin Heath each deserve plenty of credit for intelligently building play that led to Lloyd’s brilliance. Their athleticism and skill in midfield completely dominated the smaller, technically-proficient Japanese. What’s even more amazing is the talent that remained on the bench for most of this World Cup. Sydney Leroux, Christen Press, and Wambach all sat for the majority of the tournament. This may have been the deepest women’s team ever. 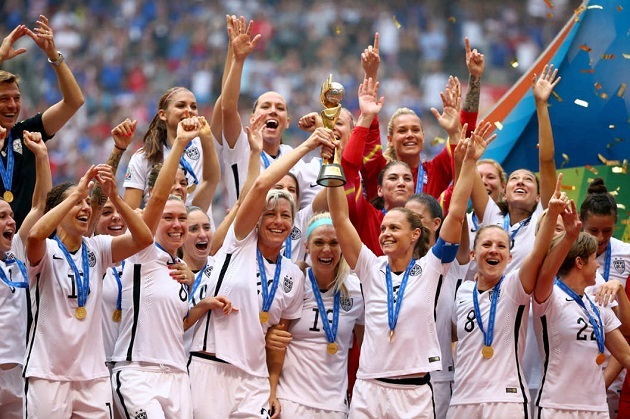 I don’t know what this means for The Future of the Women’s Game or for Soccer as a Mainstream Sport in America. I just know that watching this team explode for five goals in a World Cup final was just about the most perfect thing I’ve seen in sports. The defense set the stage and the attack finished the job in a raucous last match. Lloyd was the star, but it was a full team effort to create the legacy of the ‘15ers. What a ride.